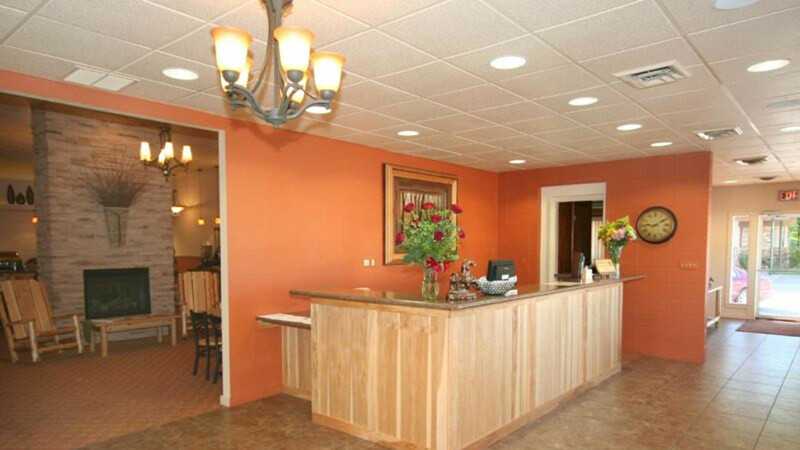 The beautiful Trails End Motel located in downtown Sheridan combines the best of the old and new to create a comfortable and affordable stay. 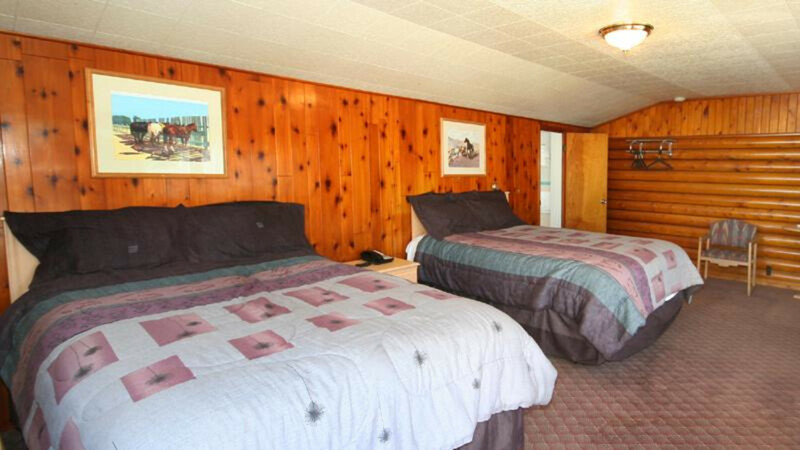 Newly remodeled in 2008, the Trails End Motel is easily accessed from I-90 at exit 20. Guests of the pet friendly Trails End will enjoy the complimentary hot breakfast buffet daily from 6:30 - 10am. Firewater Grill and Lounge is open daily from 2pm to 12am serving Sheridan's Top Voted Hamburger. 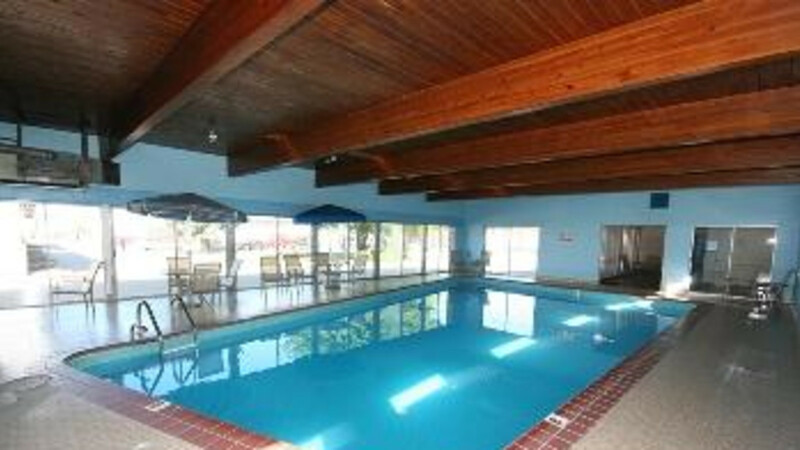 Eat, drink and then relax in the area's largest indoor heated pool. Meeting facilities are available along with free internet and airport shuttle.